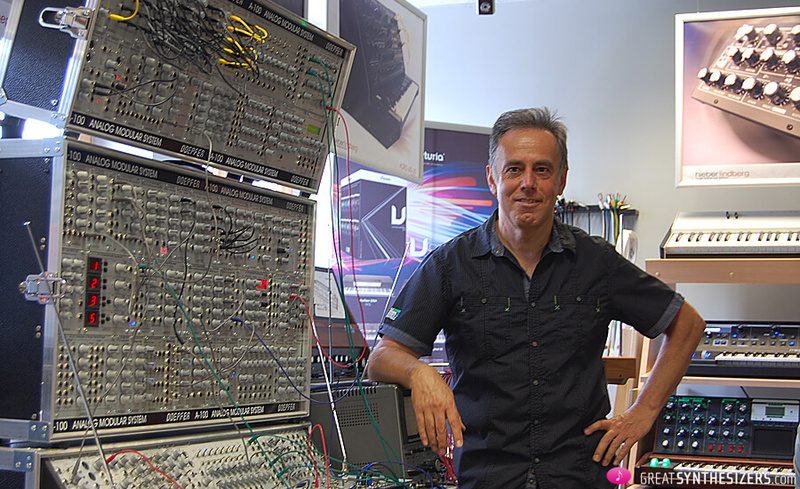 Dieter Doepfer is the man behind the huge come back of modular synthesizers and particularly the eurorack format. With their A-100 series, Doepfer helped a lot for an indisputable return of the modular synthesizers. Modular Synth blog from Hungary made a list of Dieter Doepfer’s finest modules including the A-178 Theremin Control Voltage Source, the A-128 Fixed Filterbank, the A-124 Wasp Filter and a few others that many modulars users should be keen to discover. Dieter Doepfer looks to be a very nice guy and we can only thanks him for all these excellent analog / MIDI sequencers, controllers and sequencers his brand has been building since years.